Easy to use, suitable for home and restaurant use. 3 colors for choices, make the hanging rubbish container become more special. 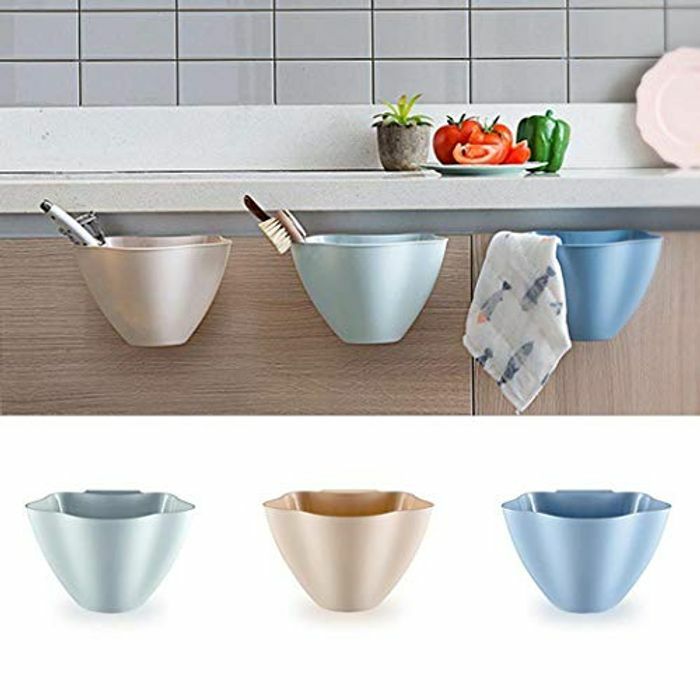 Useful hanging rubbish container can make your kitchen become clean. Save 80% each on Qualifying items offered by Sliwei when you purchase 1 or more. What a good deal, this will be great for when im chopping the veg. Thank you for sharing this.